Relatives of the slain a nine-year-old slain girl arrived at the Chatsmed Hospital‚ hysterical cries of anguish reverberated through the accident and emergency unit. 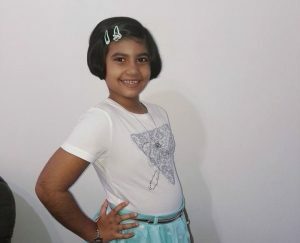 Sadia Sukhraj was shot in the stomach during a botched hijacking, the nine year old succumbed to her injuries sadly. 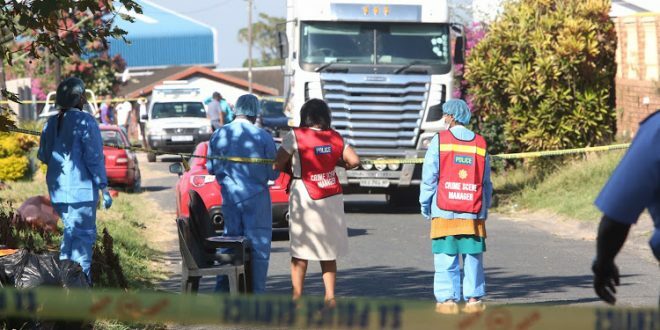 Sadia Sukhraj, 9, was killed during a botched hijacking in Chatsworth, KwaZulu-Natal on May 28 2018. The grade four student from Chatsworth, was on her way to school with her father yesterday when three armed men allegedly accosted their car. They forced her father out of the car and sped away with her. It was during the high-speed car chase where gunshots were exchanged between the carjackers and community members. It is unclear at the moment as to who fired the fatal shot that took the life of the child. The suspects later crashed the car near a park. The girl was found shot and critically injured while one of the suspects tumbled out of the car dead. A second carjacker was arrested by an off-duty policeman. A third suspect remains at large. 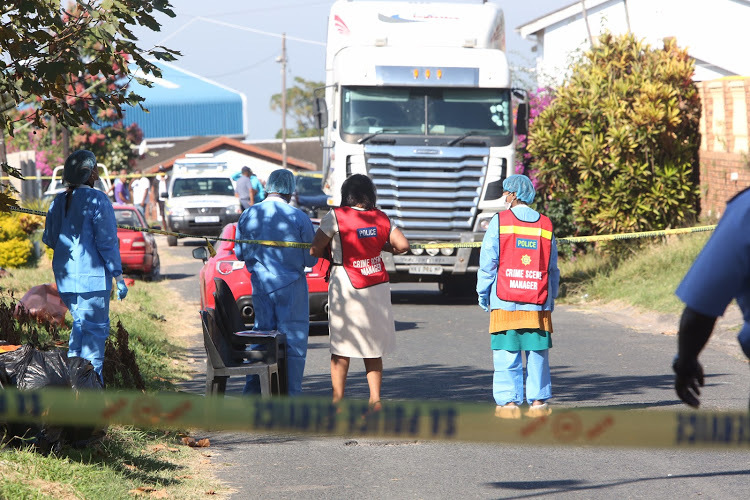 KwaZulu-Natal police spokesperson Captain Nqobile Gwala confirmed that one of the hijackers was killed. Following the incident, more than 3,000 members of the community gathered outside Chatsworth police station demanding swift police action. As the small contingent of officers at the police station allegedly came under severe verbal abuse and threats of physical action from protestors, they resorted to firing rubber bullets, tear gas, and stun grenades to disperse the crowd, which included scores of children. Mahendra Lillkan, chairperson of the local Crime Forum, said there had been a spike in crime in the area despite community patrols at night. Police and community leaders have appealed for calm amid fears that the protests would escalate as the distraught family prepared for the funeral. Tributes for the little girl have poured in on social media as news of her shooting.